Organizations and companies can help Ra’d Al-ghadir as financial and executive supporter in creating employment opportunities and education of rehabilitation-seekers. 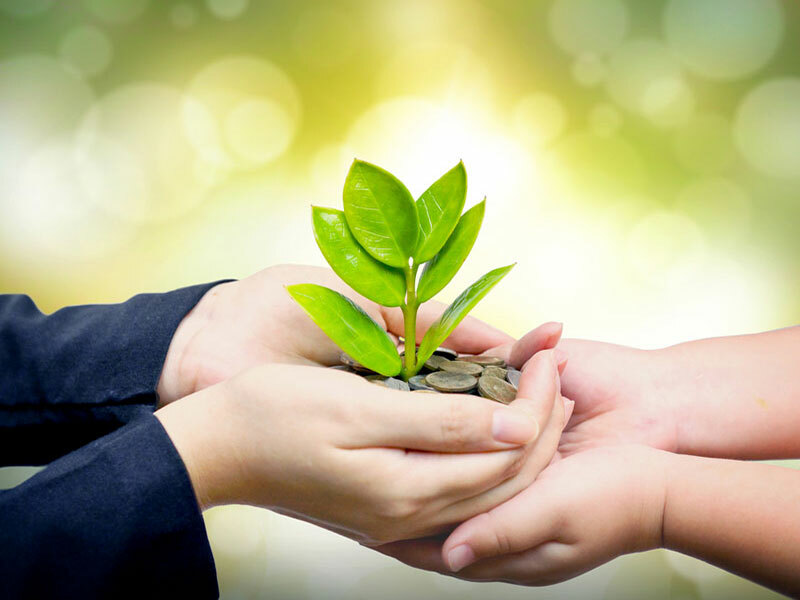 Financial supporters of Ra’d Al-ghadir help the institute achieve its goals by covering part of the expenses of various charity markets, ceremonies and celebrations or provisions of the needs of this institute. The names of the financial supporters will always be remembered alongside the name of Ra’d Al-ghadir Institute.